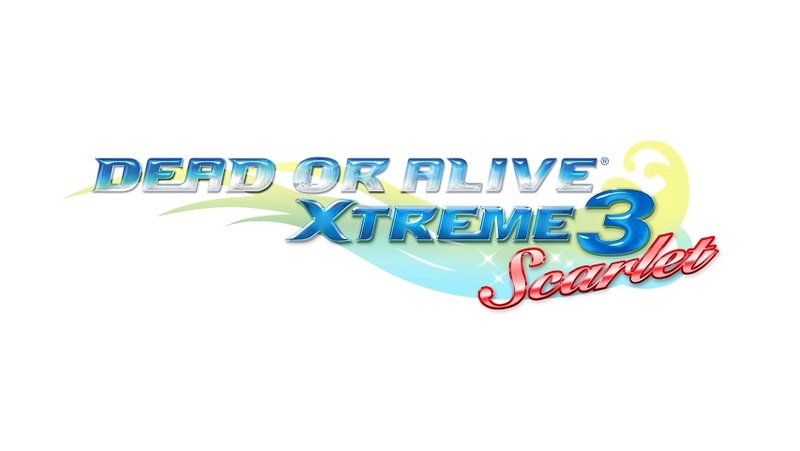 Releasing next month on PS4 and Switch take a look at the latest Dead Or Alive Xtreme 3 Scarlet trailer. This time the focus is on series vets, Kasumi, Ayane and Hitomi. Sadly this won’t release in the West but if you create a Hong Kong PS4 account on the PSN you can purchase the digital version. Alternatively, Play Asia stocks the disc version. Both feature English subtitles.